Want to get more of an aerobic workout with your Pilates practice? Try jumpboard interval training on Pilates reformer! This dynamic class combines the strenthening benefits of traditional PIlates with cardio intervals on the jumpboard. The jumpboard is a padded plate that replaces the foot bar on the reformer and provides an excellent and non-weight bearing method to increase heart rate and burn some serious calories. This class not only targets all the different leg muscles and core abdominals while jumping, but also increases spinal stability, arm and back strength and ends with a full body stretch series. Reformer experience required. There are no upcoming “Reformer + Jumpboard” classes on this day. All the instructors Ive had at this studio have been great and Crystal is no different. Shes very technical and helps with form to make sure were doing everything correctly. 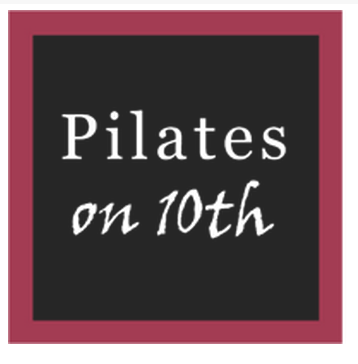 The class is challenging and a great Pilates workout. You definitely need solid Reformer experience to get the most out of this class. Wasn't expecting to be charged tax. The instructor was fabulous and really helped set me, a seven months along preggers gal, up for (safe) success. Great personalized workout. Highly recommended!